There is seemingly no end to Akua Naru’s talents, as there are no ends to her levels of altruism, and intellectualism. 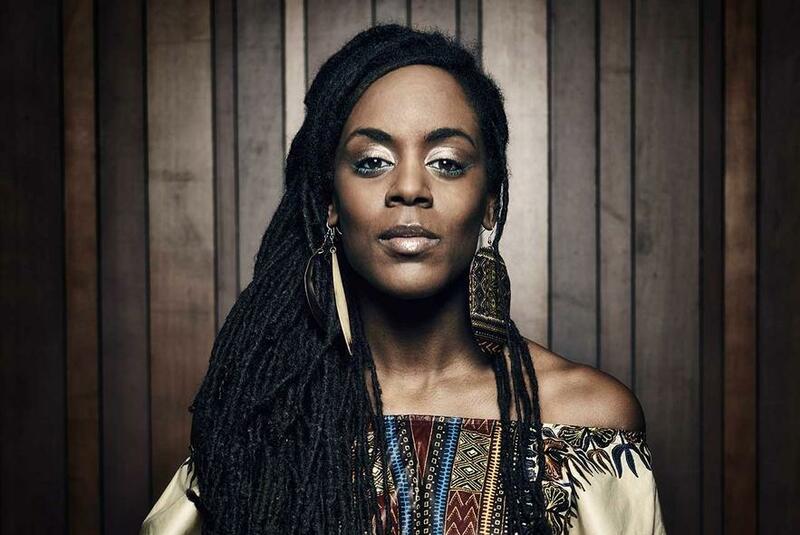 A US-born, Germany-based, prodigy of the world, Akua Naru’s first love is poetry, set to live, organic hip-hop rhythms as influenced by the jazz and soul records that have played such an integral part of her life. Having bounced around the world, she settled down in Cologne and started to put lyrics down to the beats of local producers The Drumkidz. Her goal is to fill “a void regarding the female voice in hip-hop.” That she very much accomplished. Akua Naru works to empower black women through her upbeat feminist prose, while encouraging her listeners to become more politically active. Her work, likened to that of Ursula Rucker and Saul Williams, is one of epic storytelling, and poetic lyricism. More than just heavy-hitting soulful hip-hop, Naru is a social activist, and film-maker, and has lectured at Universities across the world, while running empowerment workshops in Africa, and holding a fellowship at the Hutchins Center for African & African American Research, at Harvard University. Not bad, considering the amount of time and energy she also puts into making her LPs. Her latest of which, The Blackest Joy, came out earlier this year, but took two years to make (as did her previous LP The Miner’s Canary). It features a wild plethora of collaborators including Ethiopian legend Mulatu Astatke. She’s also touring the record assiduously, with her own live band of rich multi-instrumentalists, a crew which can be compared to The Roots. Since making Germany her home however, a lot of her biggest shows happen within the country, as her regular sell-out shows in Berlin and Leipzig can attest to.